The information presented on this page was originally released on May 2, 2014. It may not be outdated, but please search our site for more current information. If you plan to quote or reference this information in a publication, please check with the Extension specialist or author before proceeding. MISSISSIPPI STATE – Unseasonably cool temperatures in the wake of historic tornado activity could be a boon for the state’s strawberry growers. In spite of the harsh winter, delayed spring and volatile weather, Brownlee is optimistic about this season. Brownlee grows the Chandler and Camarosa varieties of strawberries on 7 acres in Marshall County, which makes his farm the second-largest strawberry operation in the state. Only Eubanks Farms of Lucedale, which grows 60 acres of strawberries for the commercial market, is larger. 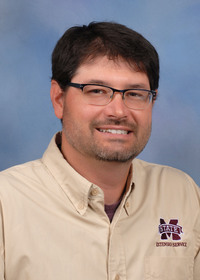 Eric Stafne, fruit specialist with the Mississippi State University Extension Service, said that at one time, south Mississippi produced enough strawberries to ship to other states, but over time that number has dwindled in spite of local demand. He pointed to growing challenges as the reason many producers do not grow strawberries. Stafne said the soft fruit is perishable, so growers need to have a market ready. Brownlee sells his berries directly to consumers through an on-farm market and two off-farm locations. Because the soft fruit is so perishable, he does not have a u-pick operation. When customers buy large amounts of berries, he encourages them to eat the fruit or process it quickly. Brownlee Farms also grows and sells warm-season vegetables during the summer and pumpkins in the fall. For more information, visit http://brownleefarms.com. 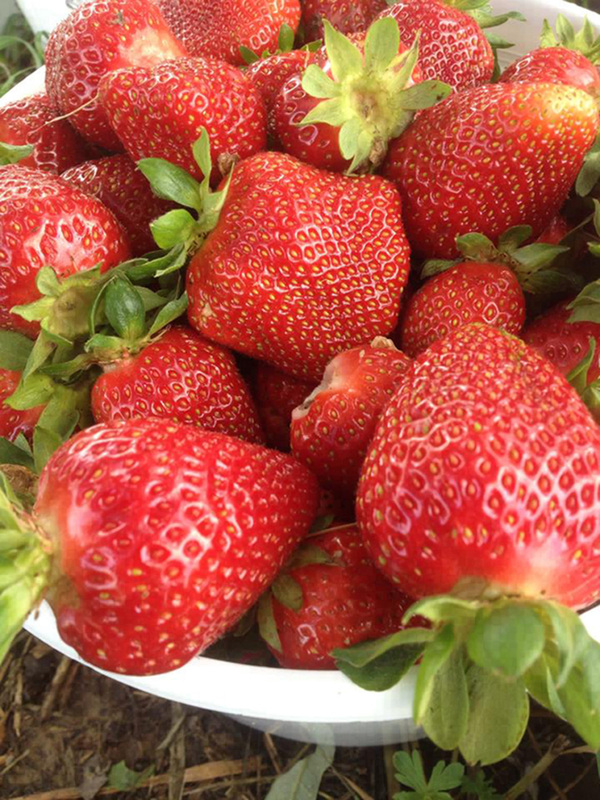 To help commercial growers learn to produce strawberries for local markets, the MSU Extension Service is hosting a free, one-time workshop May 13 and 14 in Choctaw. For more information, contact Rick Snyder at rick.snyder@msstate.edu or 601-892-3731, or Eric Stafne at estafne@ext.msstate.edu or 601-403-8939.